Editor's Note: Naked display of dissent straddles the boundary that separates fear from revolution. For India's Dalits, this proclamation of dissent has assumed many forms, both passive and combative. It has mutated over the millennia before BR Ambedkar prodded the word Dalit into mainstream consciousness, and transformed anew since then. Some things have not changed — songs remain the sinew of Dalit protest in almost all its configurations. And the lyrics that sew these together continue to serve as a manifesto of resistance. 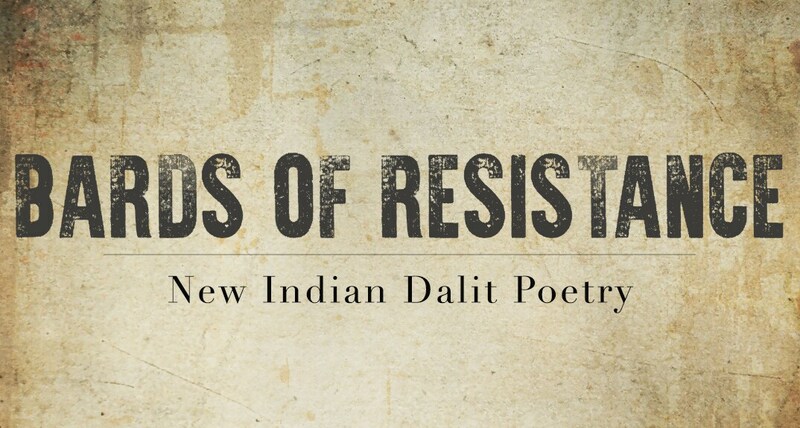 The ten poems in this series, drawn from Tamil, Telugu, Kannada, Bengali, Gujarati, Marathi and curated by Krupa Ge, founding editor of The Madras Mag, represent the prosody of contemporary Dalit literature. 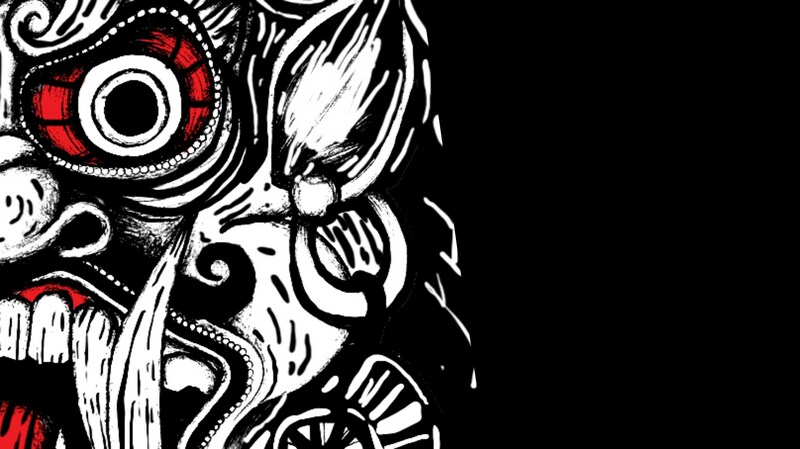 They are accompanied by Chennai artist Satwik Gade's illustrations. I first heard Tamil poet Ku Uma Devi’s powerful words at an event, 'Poetry with Prakriti', organised by The Prakriti Foundation in Chennai back in 2012. And I have kept track of her career, ever since. The doctorate scholar whose PhD was on 'Moral Philosophy in Ancient Epics and Kundalakesi', juggles four careers, offering each of them the same amount of commitment. She teaches, writes poetry with Dalit feminism, Buddhism and politics as her areas of focus, travels round the year to rural Tamil Nadu as a part of an NGO talking to young minds, encouraging them to study and not dropout of schools and colleges. She is also an extremely popular and successful lyrics writer in the Tamil film industry. You may have heard of a little film in which her beautiful songs, Maya Nadhi and Veera Thurandhara, captured the hearts of Tamils last year. She has also written lyrics for the other successful Pa Ranjith film Madras and has a slew of projects coming up this year including the hit track from the film Magalir Mattum (Women Only) titled Adi Vaadi Thimira. She has written two poetry collections Thisaigalai Parugiyaval (She Who Has Consumed the Directions) and Thaen Inippadu Ellorukkum Theriyadhu (Not Everyone Knows that Honey is Sweet). “There is this general perception that women are only great at writing poetry about the body. I want to shatter this myth. I want to prove, through my poetry that women, when they write about politics and feminism, are not merely capable of writing powerfully but also effecting societal change,” she says. *Manimekalai is the heroine of the eponymously titled Tamil epic, in which the protagonist discovers Buddhism and becomes an arhant. In 'Deities' — from Devi combines all three of her areas of focus — Dalit feminism, Buddhism and politics. In strong words that capture the stranglehold that caste has, especially on upper caste men, she talks about the politics of temples and deities that have led to much of the violence in Tamil Nadu and elsewhere. Of deities who are ordered to walk the streets of the 'oortheru' (town streets) and do not enter the streets where Dalits live. There is a subtle reference to Buddhism (that Dalits embrace, following Ambedkar's path to leave behind the gory legacy of caste) through the lines about the Tamil epic Manimekalai. or even disappointment, it isn't. isn’t an abyss of inability. Devi's 'Fire and Air' is personal and like all things personal, in poetry and in life, it is political. It refers to the poet's silence and which she says is not a result of various things — including consent and inability, but a fiery little spark waiting to turn into a wildfire or a tempest that swells within. Translated from the original by Krupa Ge.